Music is an essential part of my life. No, I cannot sing (though many say that I definitely could after hearing my not-so-hoarse voice. I simply thank my genes! ), but I spend most time of the day, listening to music. My daily chores – be it cooking, doing laundry, walking, blogging or even bathing (yup!) gets done with songs playing in the background. I also have playlists on my phone with wacky titles for each mood. The radio goes on full blast when I am in a happy mood and I listen to melodies when in a melancholic state. Oh, I always have choreography figured out in my head for any song too. I love singing humming along my favorite song, plug in my headphones during the commute to work and working out in the gym. Music was never a distraction during my student life too. I could solve Maths problems listening to my favorite song on my walkman. Now that I mentioned it, I can recall how my parents were not too pleased about it. Fast forward to twenty years, I am blessed with a husband who can, actually, sing. The man also has the habit of switching on the television as soon as he wakes up and shuffling through music channels while he gets ready for work. So, music is definitely a big part of my life and it never felt odd or dysfunctional. Then when did I begin embracing silence? When did I start seeing it as a gift? A luxury? There are days in your life when you could make do with a bit of calm and quiet. After a stressful day at work, amidst ringing phones and inquisitive co-workers, you’d generally look forward to your quiet apartment. You’d hope to hit pause and relax on a weekend than heading to the pub. You’d realize that there is beauty in sunrise and a starlit sky. I took part in a campaign called #TheMindfulBreak on Instagram from Oct15 to 31st. 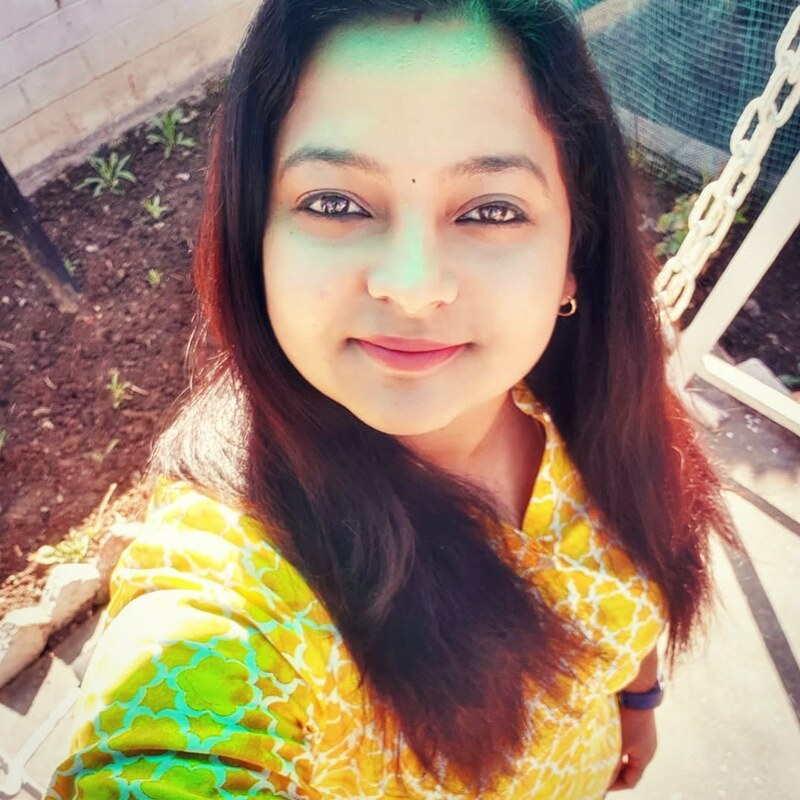 It is the brainchild of one of my favorite bloggers – Shinjini, popularly known as Modern Gypsy and the campaign was championed by Blogchatter. The campaign called for embarking on a mindful journey and posting one picture every day on Instagram. I took this movement to heart and put in efforts to truly live in the moment. This meant consciously pushing away the cacophonic clangours in my head and beyond. It paved way to removing the clutter and truly living in the moment. I began appreciating silence more. Don’t get me wrong. I am not condemning music. But I have begun considering stillness as a way of life too. That comfortable silence before bed, appreciating your spouse’s wants of watching a football match on television while you read a book or to simply enjoy a dinner without hustle and bustle is a beautiful thing. So, forget the constant struggle of filling the quiet with noise. Embrace both. It will go a long way. Friday Reflections is a link up hosted by Corinne at Everyday Gyaan and yours truly. We invite you to join us every Friday to share a good cup of tea and your reflections based on the prompts we provide. Every 1st and 3rd Friday (and a 5th Friday, if there’s one) you are invited to write a post based on the prompts provided. On the 2nd and 4th Friday, join in with your reflections. Use the hashtag #FridayReflections. Please follow Friday Reflections on Twitter @FridayReflect and join our Facebook Group. Add your link to the linky below. Use the #FridayReflections badge to encourage other bloggers to join in too. Prompts for 02 Nov 2018 –> are here!